kevin&joe with a Fan !. . 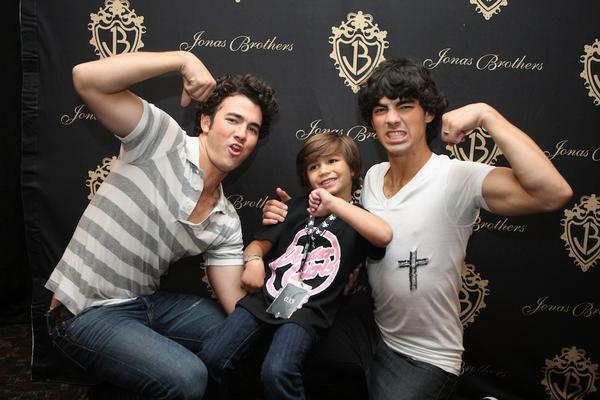 Wallpaper and background images in the Joe Jonas club tagged: kevin joe brothers joe jonas band out and about jonas jonas brothers photo. This Joe Jonas photo might contain zeichen, plakat, text, tafel, schilder, and poster.